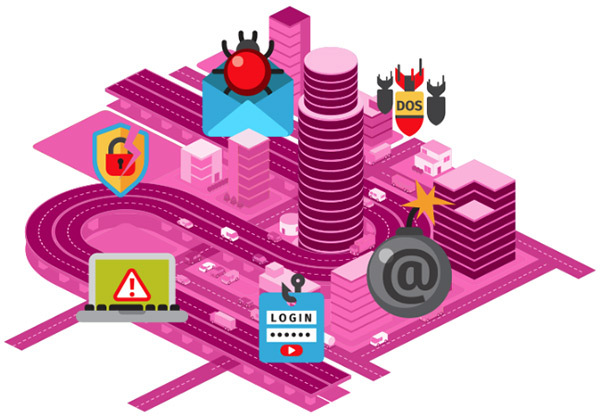 Home » Internet » How Internet of Things (IoT) will Revolitionize our Smart Cities? Have you ever realized that the developed and Smart cities, today, in which you are making your lives easier and entertaining should give credit to the various technologies? Technologies only, today are ruling over this world. And their absence could lead you into darkness. Hold on! Let’s begin by congratulating to one of the new frontiers of development that is Internet Of Things (IoT) which is really the cause of the modified cities in which they are present. The IoT development companies have revolutionized this world. Throw a quick look at what actually Internet Of Things (IoT) is? 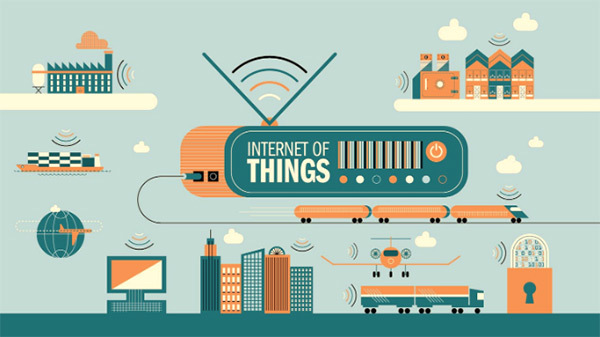 Internet of Things (IoT) is a network of various devices like vehicles, home appliances connected with the internet in order to exchange data and information. And the data could be shared between people and things or things- things. There could be any kind of combination. So, it is basically a network of objects which share information without the intervention of human or machines. Why are smart cities are called as smart? The cities make use of smart technologies in order to modernize the lives of companies, businesses and the people who are living there. And presently the Internet of Things (IoT) is mainly revolutionizing the lifestyle of smart cities. There are many software development companies in India which are using IoT to help the government for creating software for their smart appliances. What makes a city, a smart city? 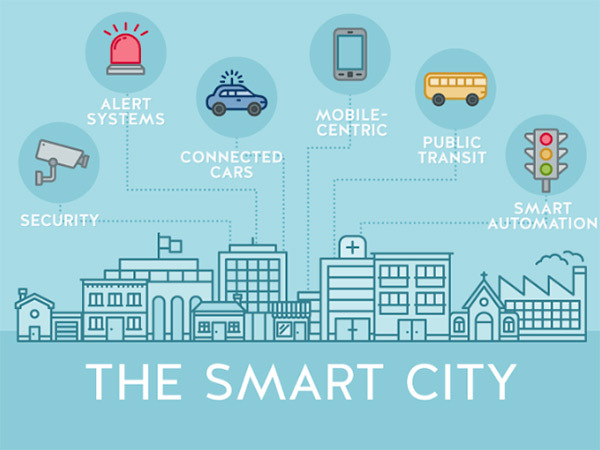 A smart city could be called smart only when its devices and sensors are being connected with that of others so that the data could be shared in order to make a proper decision. No city could be connected to the other unless it is having a strong internet connection. So, it could be said that a weak connection may cause hurdle in the smart communication of the cities. 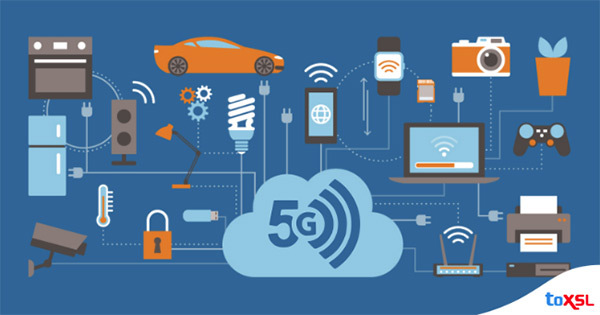 5G internet connection has come with high speed of 10-20gbps, so it is also obvious that IoT will work more efficiently as it is all concerned with internet connectivity. With the help of 4G and 5G networks, there are various smart city devices like smart traffic lights, electronic road signals, waste management devices, smart car parking, all will work properly. The use of 5G networks although could be seen less in comparison to 4G networks but various countries have already adopted making use of 5G networks. So, it could be said that 5G networks are going to transform the world while serving the IoT smart devices. So, be connected with the surroundings with the big boon 5G networks. 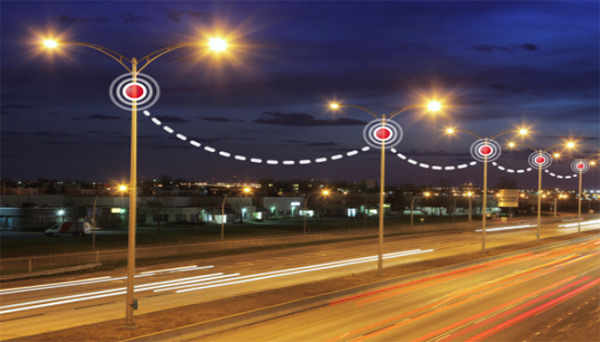 Smart street lighting is one of the achievements of IoT based power objects. Street lighting is instead of being the necessity of the darkness, also enhance the beauty of the cities. In the past days, when there used to be a manual system of the street lighting, the lighting hours were fixed as the lights used to be on the whole day. And this was something not good for the productivity of the Nation. But with the coming of IoT technology, the streets lights are connected with IoT powered system, provided with sensors, turns on the lights automatically according to the time of the day. See how IoT is serving to waste management. The garbage bins are fitted with sensors which automatically transmit the information to the waste management department when they are going to be filled. So, the technology is serving highly in keeping the smart cities clean. So, get the bestIoT services in order to manage your garbage to get your surroundings clean. With the passage of time, the surroundings are becoming overpopulated and each member of the family is having a car. So, it is becoming difficult day by day to find a parking place whenever we move outside. While finding parking place you waste a lot of fuel and energy. If the IoT based sensors are fitted in the parking zone area, they will help to detect whether this place is having any space to park or not. Even the IoT mobile apps should be downloaded in the mobile, and can be navigated with Google, will help the drivers to locate the parking space before parking. You can even make the parking of mall smart by getting this IoT service so that people start liking visiting there. With the help of a battery and solar sensors, IoT is also helping to manage traffic systems. These sensors easily detect the traffic volume of the direction in which the vehicle is moving. These sensors can be easily connected with the central traffic system of the cities in order to introduce you with the proper picture of the traffic of that particular area. With the help of Internet of things, it has become easier to modify and improve the efficiency of the buildings having a different infrastructure. All smart building management systems are connected with the IoT devices in order to communicate for safety. With the help of IoT, it has become possible to spread a network of drop-off containers. These drop off containers are being connected with underground vacuum pipes through which the trash is being sucked up and is left to clean. With the help of this network system, there is no need for any carriage like trucks to carry the garbage out. Hopefully, you got a clear idea about the fact that is behind the creation of smart cities smarter. Yes, it is just with the help of the Internet of Things that today’s populated cities are being managed by the smart features of the Internet of Things (IoT). So, in a nutshell, it could be said how Internet of Things is revolutionizing the cities by making them smart. So, it is needed to get the IoT based mobile app development service, in case you are in the business of anyone that is stated above. Bio Author: Varun Bhagat is a technology geek and works with PixelCrayons as a Sr. Technology Consultant. 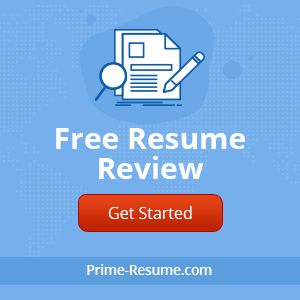 He possesses in-depth knowledge of different web development technology and helps his clients to choose the best technology as per their needs.